WASHINGTON, DC: The 116th Congress was gavelled into session on January 3, bringing almost 100 new lawmakers into office, and with Catholics making up nearly 30 percent of the congressional freshman class. Catholics account for 28 of the 96 new members of Congress, including newly-elected Sen. Mike Braun (R-IN), the only Catholic freshman in the Senate. In total, there are 163 Catholics sitting in either the Senate or House of Representatives, a drop of five from the 115th Congress, but still more than 30 percent of the legislature. 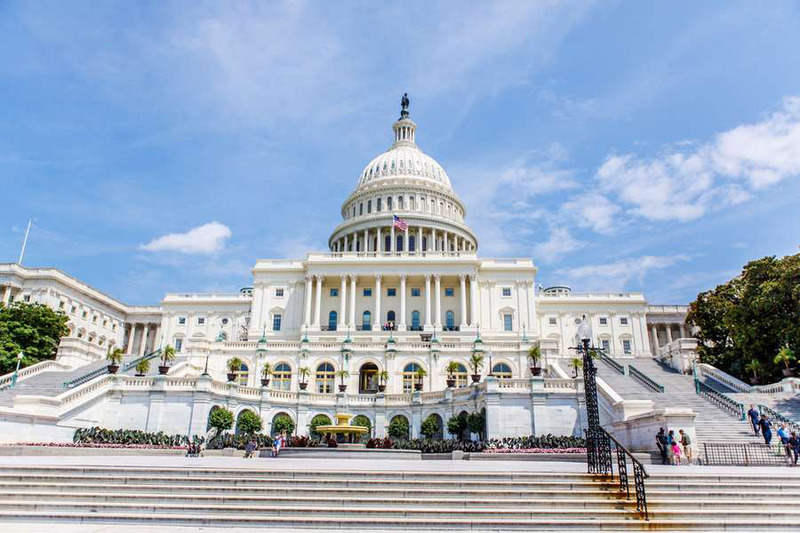 According to figures from Pew Research, the new session sees an end to what had previously been a near even split of Catholic members between the parties in the House of Representatives, with 86 Catholic Democrats now serving alongside 55 Republicans. Among the newcomers in the House is Rep. Pete Stauber (R-MN), who represents Minnesota’s 8th Congressional District. Stauber a former professional hockey player, police officer, and city councilman, is the second Catholic to win the seat in seven decades. Another notable Catholic in Congress is Rep. Alexandria Ocasio-Cortez (D-NY), who now represents New York’s 14th Congressional District, covering parts of the Bronx and Queens. This November, Ocasio-Cortez became the youngest woman ever elected to Congress at the age of 29. Widely expected to become a leading voice for the progressive wing of the new Democratic House majority, Ocasio-Cortez won a surprise primary victory over Democrat incumbent Rep. Joe Crowley, a result considered to be one of the biggest upsets of the 2018 election. In June, the day after her primary win, Ocasio-Cortez published an op-ed in America magazine about how her Catholic faith has inspired her to work on criminal justice reform. Catholic education also played a role in shaping many members of the new Congress. According to the Association of Jesuit Colleges and Universities, one out of 10 members of Congress graduated from a Jesuit institution, including 12 Senators and 43 members of the House of Representatives. Of the 12 Jesuit schools with alumni currently in Congress, Georgetown University has the highest number of graduates with 28. Boston College and Fordham University each have six alumni serving on Capitol Hill. The 116th Congress is also one of the most religiously diverse in U.S. history, with the first two Muslim women elected to the House, which has already moved to change procedural rules so that Ilhan Omar (D-Minn.) can wear her Muslim hijab on the House floor.